As one of the pioneers of whitening skincare products, Milky Dress has years of experience under their belt researching, creating and innovating beauty products with high quality for their consumers. 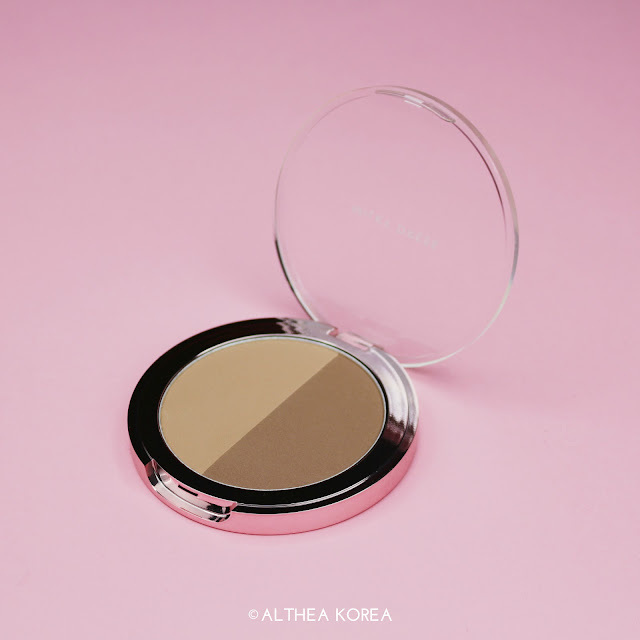 Their The White Platinum whitening pack made Milky Dress a household name, and it was only right that they decided to venture into other face cosmetics (lucky for us!). They were kind enough to send over their Barbie Make Slim Pop Shade and Barbie Make Blurer Pop Cheeks for us to try out. As usual, we've enlisted the help of our Danish Swan to show you what it's all about! Milky Dress' Barbie Make Slim Pop Shade is a contour duo made for those of us who need stand-out features in a jiffy! 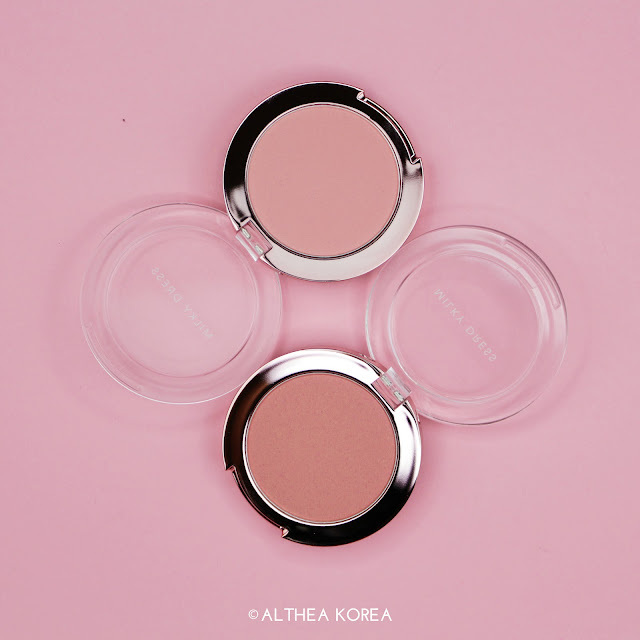 These buttery powders are made with a hybrid formula that not only adheres to the skin but ensures that it is kept moisturized so you don't have to worry about dry flakes. 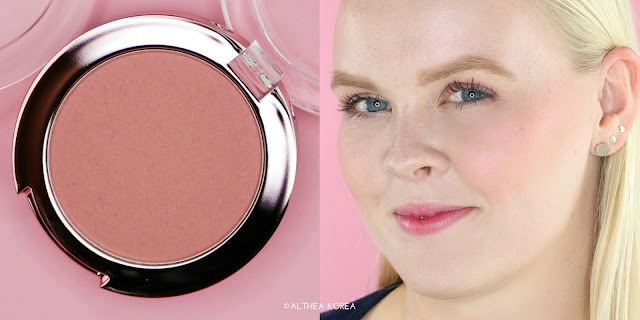 It's also pretty easy to blend out, and this duo comes with two universal shades: one for a lighter, more natural look and a darker one to really carve out those features. 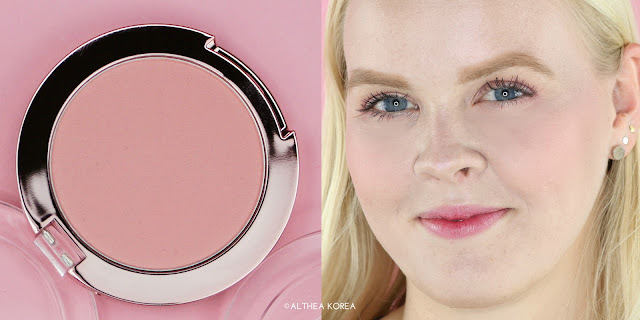 For our lovely Danish Swan, we mixed both shades together to best suit her complexion. 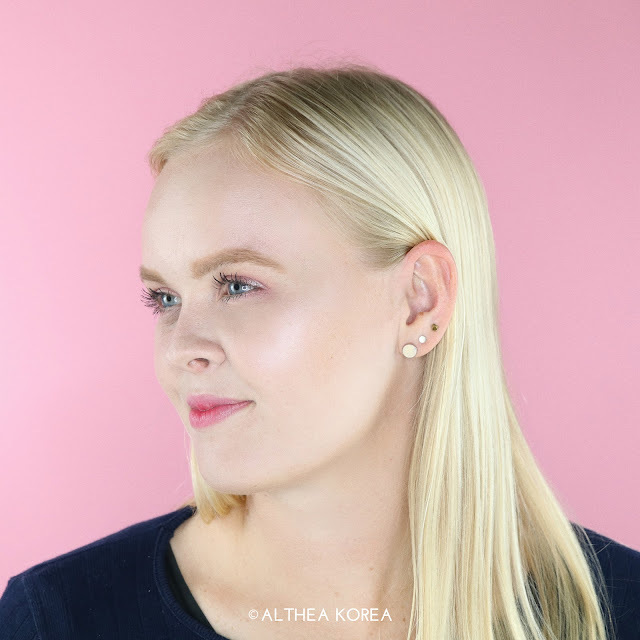 How to use: Pick up with an angled brush and apply onto the low parts of the face (hollows of cheeks, sides of nice, jawline, temples and chin). Blend out till seamless. To add a little extra colour, Milky Dress' Barbie Make Blurer Pop Cheek was the perfect fit for our Danish Swan. These are made with micronized powder pigments that make it super easy to blend out for a natural look. These contain real rose extracts for that rich, vibrant colour and were a dream to work with. A bit does really go a long way on the cheeks, especially if you're on the fairer side. We tried out Sweet Pink and Rose Coral, and both these shades are matte with a slight satin finish, making it suitable for all occasions. 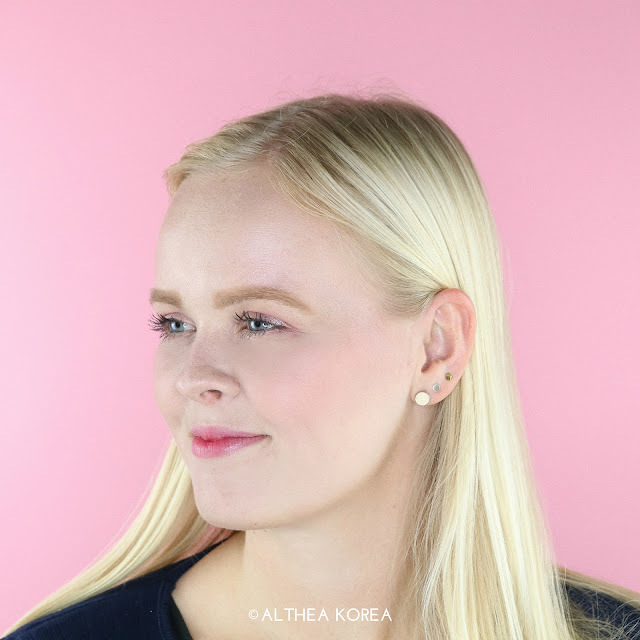 How to use: Pick up with a blush brush and apply onto the apples of the cheeks, sweeping upwards towards to temples to blend out. Sweet Pink - A warm pink shade with orange understones, great for a fun, flirty look. Rose Coral - A rosy hue with a slight coral undertone, perfect for a girly afternoon out. That got us feeling cheeky in all the right places! We'll definitely be keeping this around with us this holiday season. If you'd like to try this out for yourselves, make sure you look for them on Althea's site. 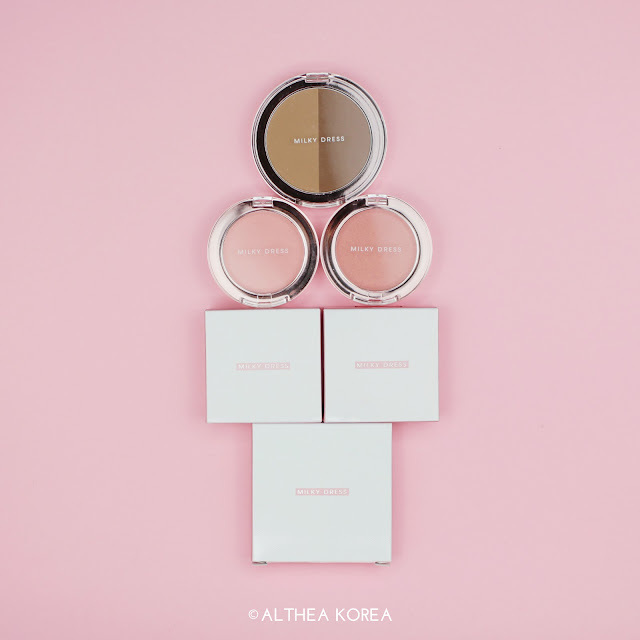 Would you guys like to try out these Milky Dress products for yourselves? Let us know in the comments down below, as well as what your favorite thing to eat is this holiday season! Wow I would love to try this line too! The lovely looks radiant and happy with her make-up on. Thanks Mermaid Syd! Definitely yes! I would love to try those products from Milky Dress. My favorite thing to eat during holiday is fruit salad.